Whether it is designing and manufacturing the world’s most secure weather tight marine closures or engineering astonishing support structures for bridges, the team at AdvanTec is driven by passion, and an insatiable urge for creativity. AdvanTec is a collaboration of brands, each brand with a long history of service to marine and industrial clients from around the globe. 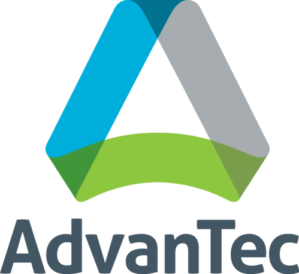 AdvanTec brings experience to every project, including comprehensive certification and class requirements expertise. In addition to our certification all our plants are ISO 9001:2015 certified.